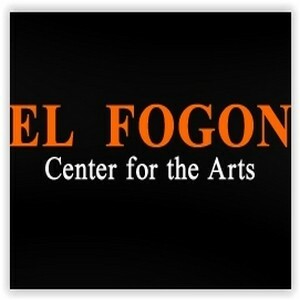 El Fogon – Center for the Arts presents art from the NYC area and around the world that reflects the profound issues and ideas of our time (past, present and future), expands the boundaries of artistic practice, and celebrates the diversity of human experience and expression. El Fogon’s mandate is to feature culturally diverse, community-based, National and International interdisciplinary arts, culture and entertainment. El Fogon was also designed to participate in experimentation, change and the discourse and debate between the arts and public life.